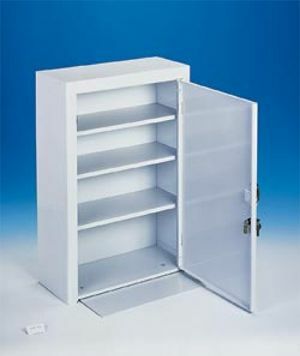 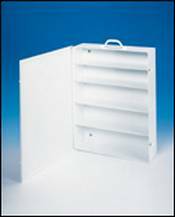 Empty 5 Shelf Industrial First Aid Cabinet w/Swing Out Door, 19. in x 28 inx 5.5in Our largest metal first aid station. 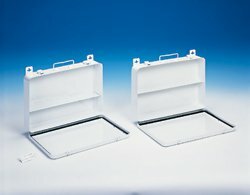 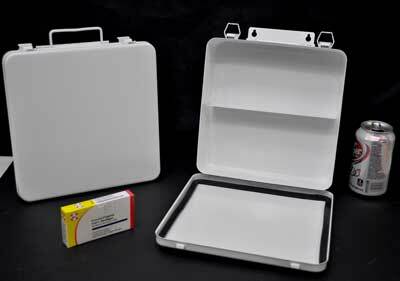 This empty box is excellent for a first aid kit in lunch rooms, offices and small shops. 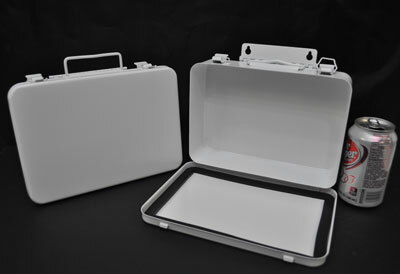 We can add an attractive "FIRST AID KIT" logo on the box in red, green, blue or black or we can do a custom design with your company name on it. 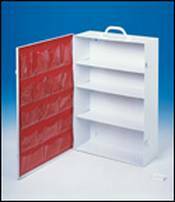 Please keep in mind we have the widest selection of first aid and medical supplies around to help you fill your kits at great low prices. 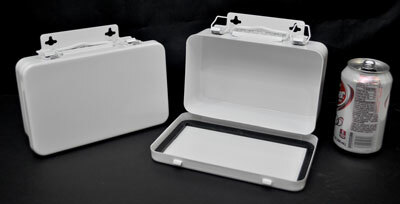 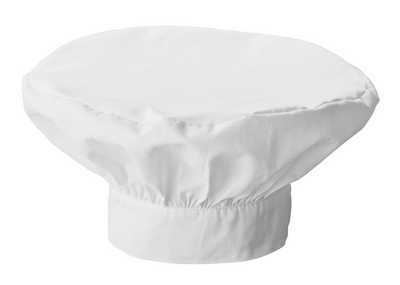 We have also used this box or many other purposes: Spill clean-up, medication for school nurses, specialized first aid for manufacturing, restaurant kit and much more.